BOGO Gift Wrapping: Sundays at Sugar Paper! Sundays at Sugar Paper are BOGO gift wrapping! Bring in your gifts and we'll get them all ready for under the tree. 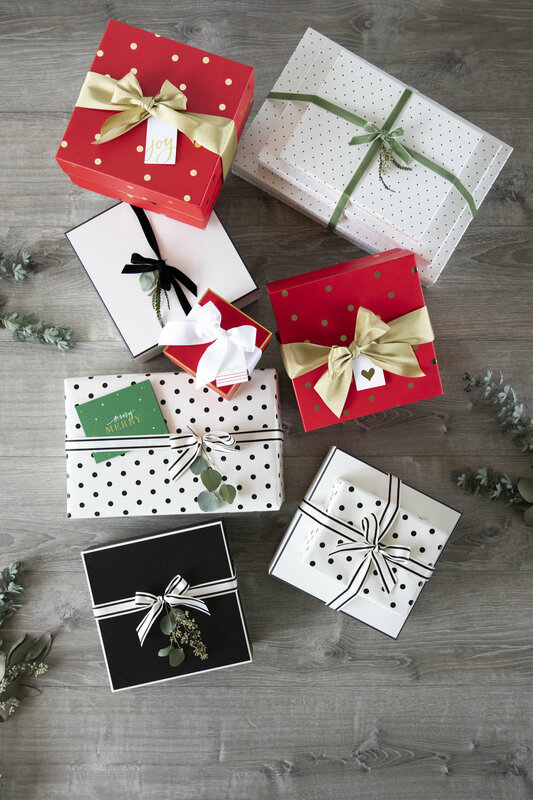 For every gift you wrap, we'll wrap the next for free!